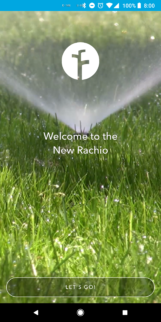 Here at AP, we're big fans of Rachio's smart sprinkler system (well, at least Artem is). Rachio has just taken the wraps off its 3.0 update, which improves the app both in terms of looks and features. 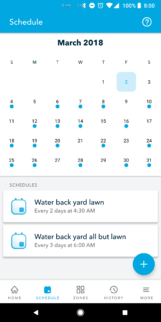 Those features include improvements to Remote control, Quick Run, Weather Intelligence, and scheduling. Get ready for the season of innovation at Rachio! 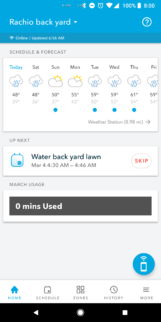 Refined Weather Intelligence, with a new EXCLUSIVE Wind Skip feature. 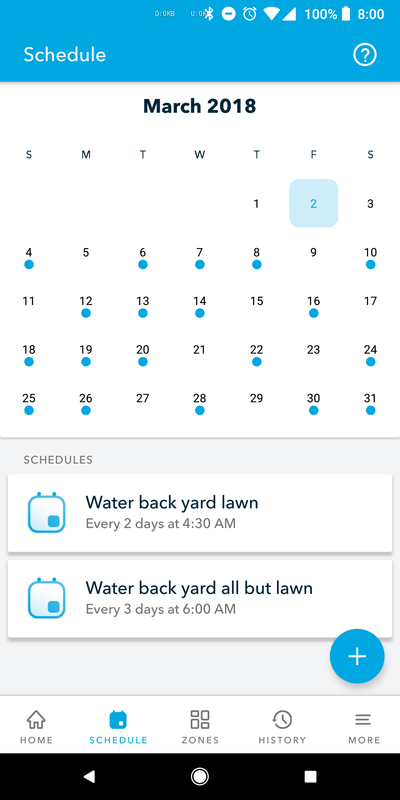 The new tabbed interface is easier on the eyes and gives quicker access to your schedules, zones, and history. Tweaked controls allow you to run, pause, and skip back and forth through zones, and Quick Run lets you do even more. 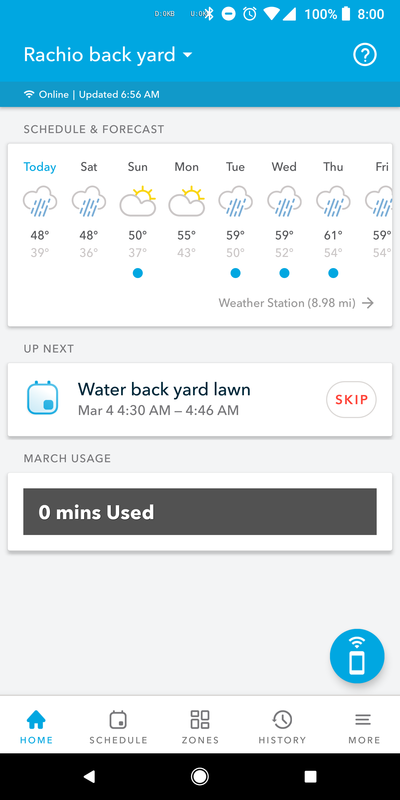 The Weather Intelligence sections gets a new "wind skip" feature that checks to make sure water is only turned on when it can be absorbed optimally by your lawn. 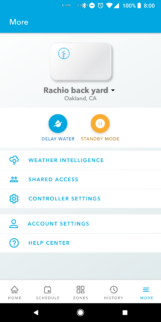 The update is live on the Play Store right now, so head over there via the widget below if you have a Rachio and haven't already installed it. There's a lot of good stuff waiting.